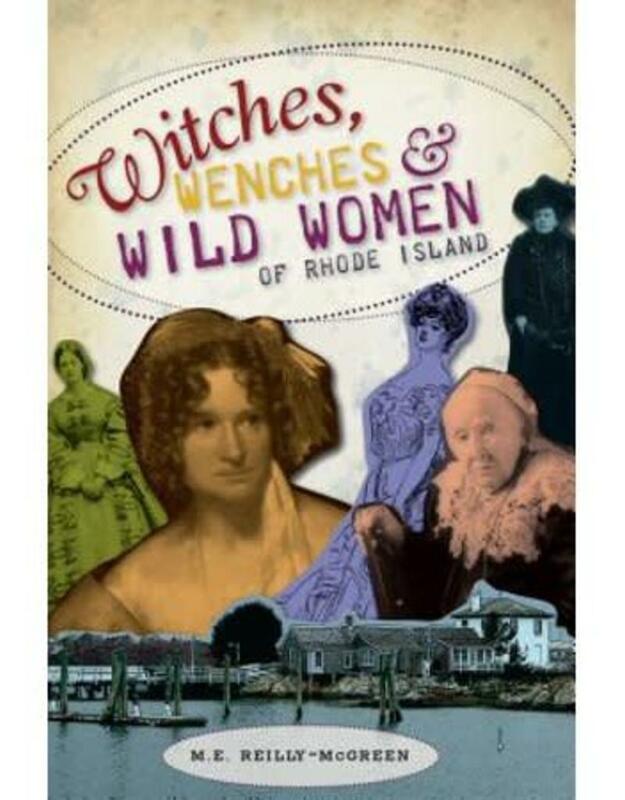 Experience the history of Rhode Island and learn about the Ocean State's most fascinating and wild women. Read of Mercy Brown, a nineteen-year-old consumption victim who was thought to be a vampire and whose body was exhumed and discovered with blood in the heart. There was Goody Seager, accused of infesting her neighbor's cheese with maggots by using witchcraft, and Tall "Dutch" Kattern of Block Island, an opium-eating fortuneteller whose curse, legend says, set a ship aflame after its crew cast her ashore. 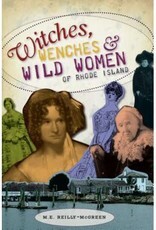 Hear of the revolutionaries, like Julia Ward Howe, who invented Mother's Day and wrote the words to "The Battle Hymn of the Republic," and religious reformer Anne Hutchinson, said to be the inspiration for Hawthorne's heroine in The Scarlet Letter, in these thrilling tales from author M.E. Reilly-McGreen.